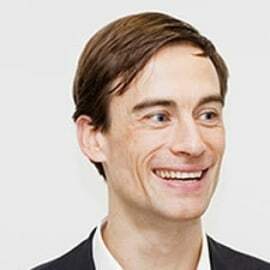 Nicolas Weber is a founder and managing partner of medneo GmbH. The industrial engineering graduate was last employed at Siemens Healthcare Consulting as a Group leader. His area of expertise is in the management of turnkey projects and in developing complex financing models for large medical projects. With 10 years of experience in the healthcare sector, his numerous stints abroad in China, the USA and UK and his various successful company foundings, including in the area of IT, Nicolas Weber contributes far-reaching, practical experience and a wealth of knowledge in the area of IT and Finance.